We’re committed to supporting public education and creativity here in the Inner West and beyond. That’s why we launched the Public Schools Arts Festival in 2015. Run annually the festival is an opportunity for budding artists in public schools across Sydney to develop, design, showcase and display their work in a professional exhibition here at Addi Road in our StirrUp Gallery. 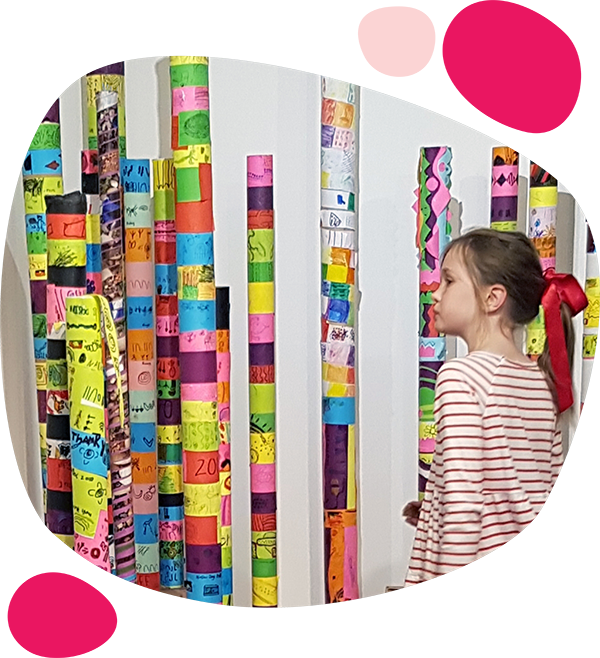 Run in collaboration with Drawn to Seeing and local public school art teachers across the Inner West we’ve seen the festival go from strength to strength and each year we get the absolute privilege of showcasing the incredible work of young artists in our community. If you’re a teacher or student at a public school here in Sydney you too can get involved. Simply register your interest online and one of our team will be in touch. 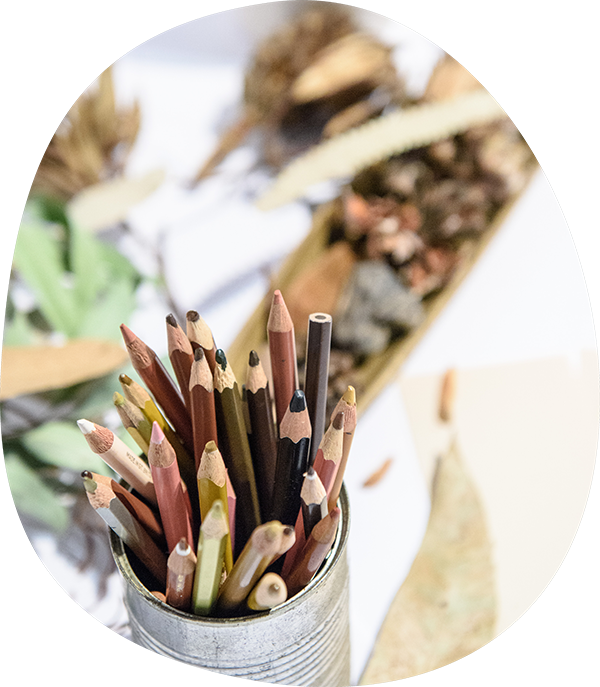 The Public Schools Arts Festival is a collaboration between Addi Road, Drawn To Seeing and local public school art teachers across the Inner West. 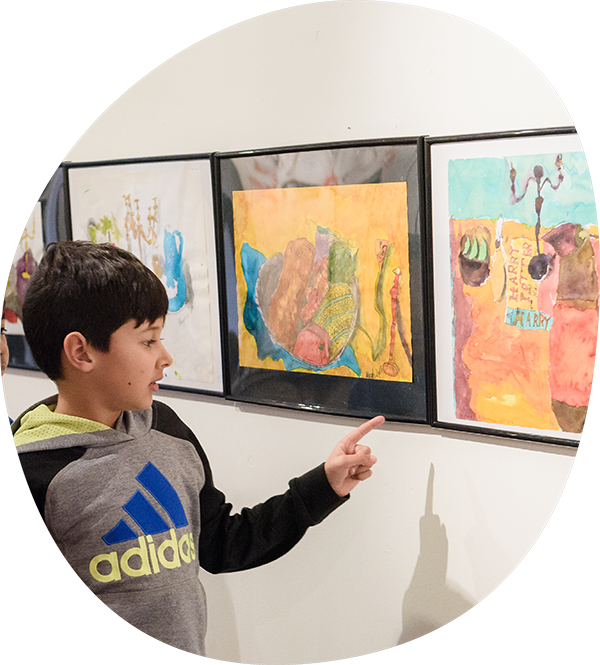 We strive to provide budding artists in public schools across Sydney with an opportunity to curate and display their work in a professional exhibition here at the StirrUp Gallery. Want your school to get involved and be part of our next annual Public Schools Arts Festival in 2019? Easy! Just fill out our online form here and one of our friendly staff will be in touch to bring you and your students on board. Got questions? Get in touch via email or give us a call at (02) 9569 7633 and we’re happy to help. The Public Schools Arts Festival just wouldn’t be possible without the hard work and commitment of our partner organisation Drawn To Seeing, the support of local art teachers in public schools across the greater Inner West region and, of course, the students themselves for their fantastic submissions and contributions each and every year. The StirrUp Gallery here at Addi Road provides a space for artists, performers, musicians and other creatives to exhibit and display their work in a professional setting. We strive to make the space as affordable and accessible as possible and welcome booking inquiries from individuals and organisations wanting to showcase their body of work. The space also doubles as a wonderful community resource for workshops, meetings or film nights. Want to book the gallery? Simply fill out our online booking form! We’re always looking for new schools and students to get involved with the Public Schools Arts Festival – after all we’re only as vibrant as the artists and performers we help showcase. If you or the school you represent is interested in engaging with us then simply fill out our online form here and one of our team will be in touch. Got a question or need to know more about something we do here? No matter if it’s a question big or small you can get in touch with us by sending us an email, filling out our online contact form or giving our friendly Centre staff a call. For more information on upcoming events check out our Facebook page.